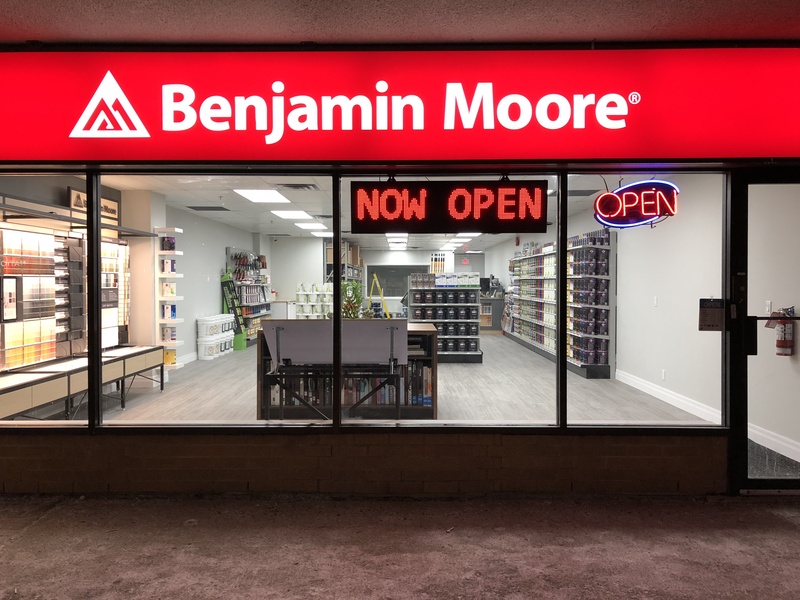 Hillcrest Paint - Benjamin Moore is an authorized Benjamin Moore Retailer specializing in interior and exterior paint and stain supplies. Hillcrest Paint - Benjamin Moore is your local choice to find inspiration and support about your paint and stain product choices and color selections. We are dedicated to serving our local community of RICHMOND HILL, ON. Whether you need interior or exterior, high-end or commercial-grade coatings, we are ready to serve you and answer all of your questions.